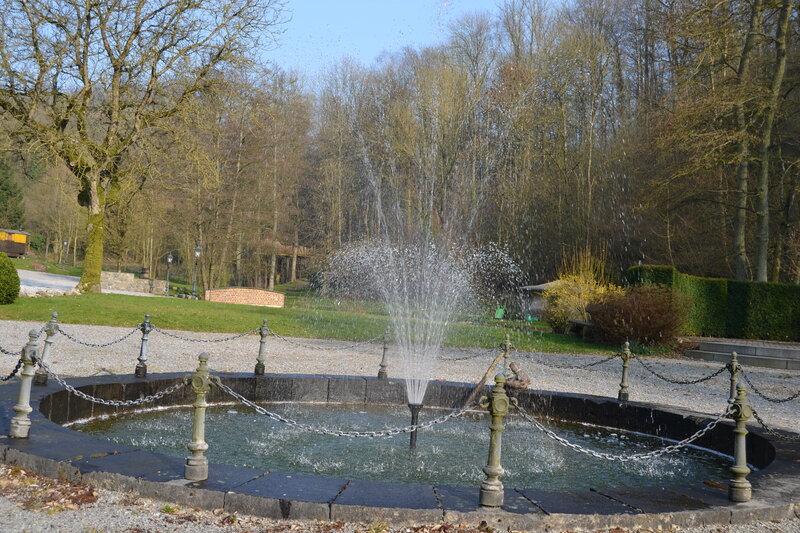 You will be surprised by our kindness, our marvellous environment and the diversity of our accomodations. 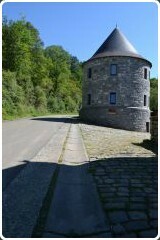 Come and enjoy the quietness and the proximity of Dinant or Namur. 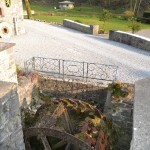 During a multiple country trip to Europe we had the good fortune to stay at the Moulin de Lisogne in Belgium. 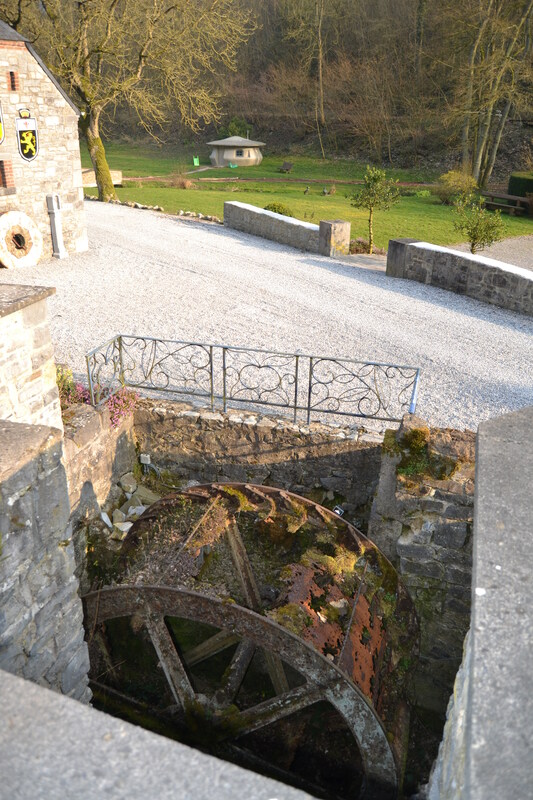 Located near the town of Dinant, about an hour away from Brussels and two hours from Bruges, the moulin is off the beaten path, while still being close enough to the big cities for day trips. The location of the hotel is very picturesque with a creek running through the property and plenty of trees. A large sunny patio and adjacent grassy area provide a perfect location to play games or relax with a drink in the afternoon. 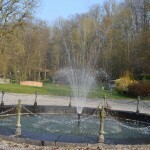 The hotel offers standard guest rooms as well as a few tree house cabins. We opted to stay in a tree house and the experience was fantastic. The one room cabin accommodated two beds, a table and chairs, and shower/toilet “rooms”. The beds were extremely comfortable and the trunk of a tree running up through the middle of the cabin added a fun rustic element. One word of caution, although the toilet and shower areas are protected from view, they are not true rooms.